Viknesh Vijayenthiran June 11, 2017 Comment Now! 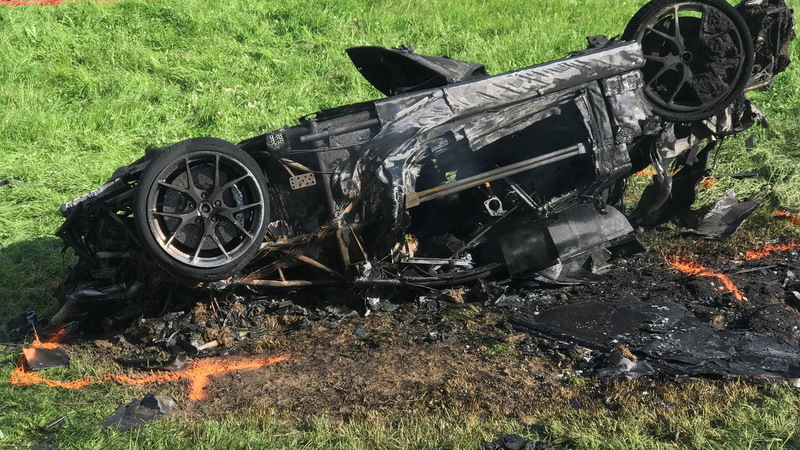 “The Grand Tour” host Richard Hammond managed to walk away without serious injury after a violent crash on Saturday. 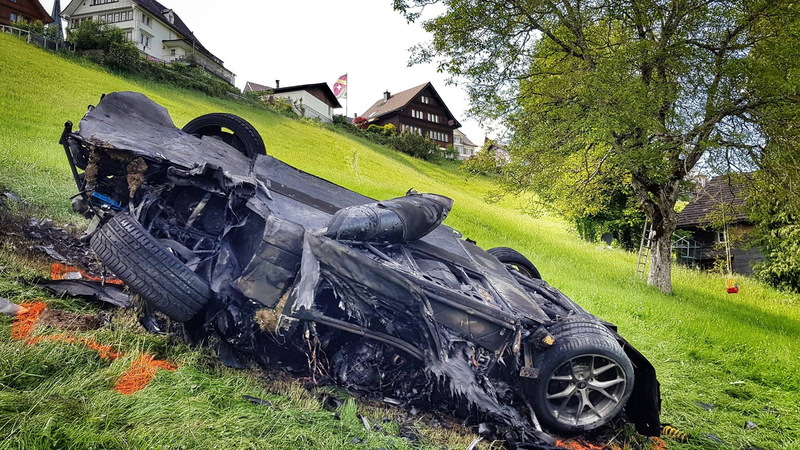 The former “Top Gear” host was filming a segment for the second season of his new show, which involved him driving the Rimac Concept_One electric supercar up the Hemburg Hill Climb in Switzerland. Video footage shows the Concept_One he was piloting approaching a bend and then skid. The car then slides off a steep embankment at the next corner. It eventually landed on its roof, at which point Hammond was able to climb out on his own. Luckily he didn't dawdle as the car burst into flames shortly after. 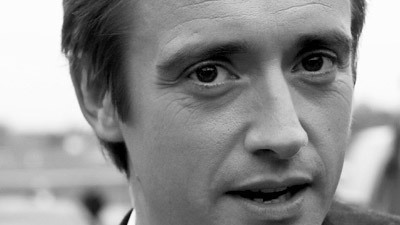 After being taken to the nearby St. Gallen Hospital, it was discovered that Hammond’s only injury was a fractured knee. Fortunately there was no one else involved in the crash. The cause is still being investigated. 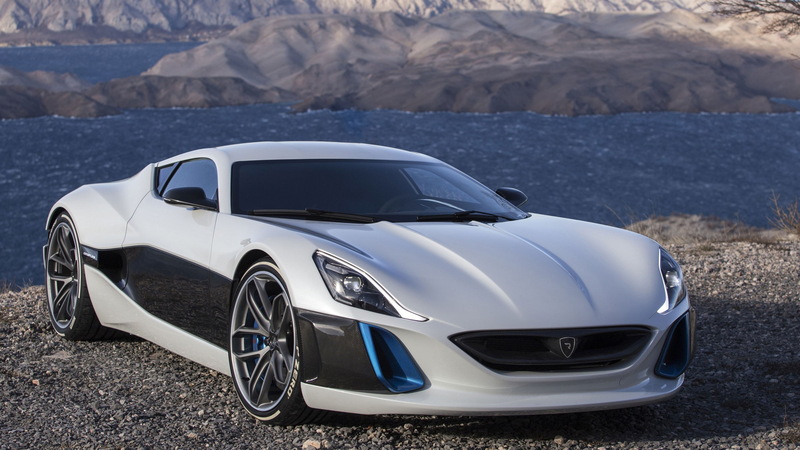 The Concept_One is the first car from Croatian electric car engineering skunk works Rimac. It’s powered by four electric motors that deliver a combined 1,206 horsepower. It’s a heavy beast at 4,190 pounds but can still hit 60 mph in just 2.4 seconds and go on to reach 220 mph. Its stated range is 217 miles. The Hamster has been quite unlucky in front of the camera compared to fellow hosts Jeremy Clarkson and James May. It was only in March that he was knocked unconscious after coming off a motorcycle at high speed during filming taking place in Mozambique. And who could forget his 280 mph crash back in 2006 behind the wheel of the Thule Vampire, a 30-foot jet-powered Swedish dragster, during filming of a segment for "Top Gear."